There is no clear definition of the Mexican mustache. However, everyone knows it to be long and bushy. To some people, it reminds more of a handlebar, while others see it as a horseshoe or a walrus style. In any case, the top part of such mustache covers the upper lip fully and then ends continue down the chin. The bushier the mustache is, the more “Mexican” it will seem. Such full mustaches look very impressive but are hard to maintain and can be uncomfortable to wear. That’s why modern men came up with some variations of this facial hairstyle by making it a bit shorter. However, you mustn’t forget about the bushy part. 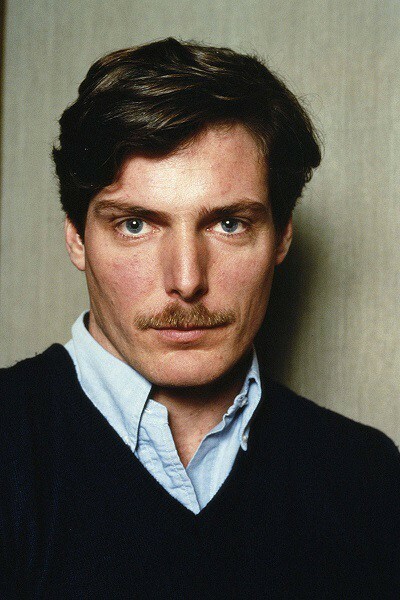 Otherwise, you will get a completely different mustache. When you have decided to get a Mexican mustache, think about the length of your facial hair. 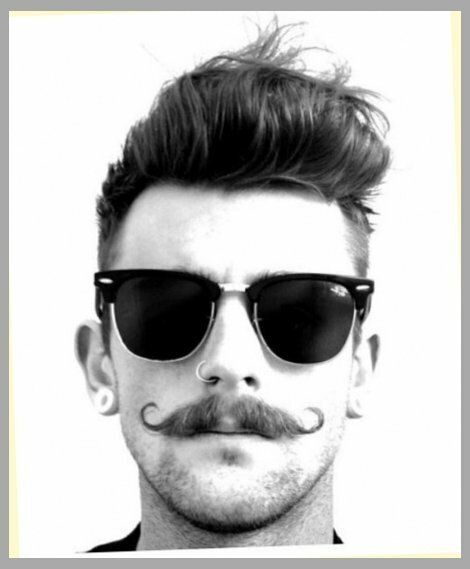 It will usually take about 6 – 8 weeks to achieve a proper length for a good mustache. Don’t be afraid of looking a little untidy during that period. It is a necessary sacrifice for an impressive mustache. Start brushing your facial hair as soon as it gets a little long in a way you want it to be styled. Regular brushing is imperative for making your Mexican mustache look its best. Make friends with a precision trimmer. You will need it to keep the mustache shaped and neat. 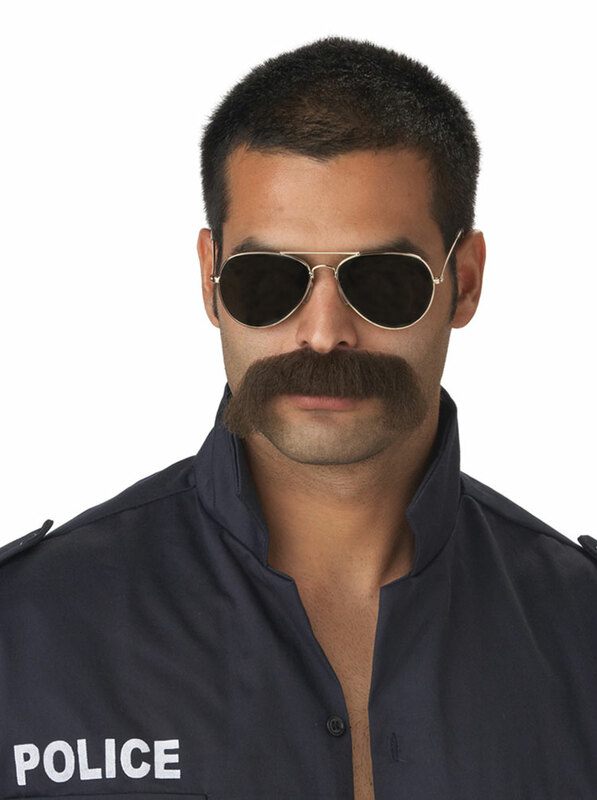 This modern mustache is easy to make and maintain. It extends just about half an inch beyond the borders of your mouth. In order to look more Mexican make sure to make the facial hair long and bushy. Keep the mustache well-trimmed. This classical mustache will take some time to grow and shape. 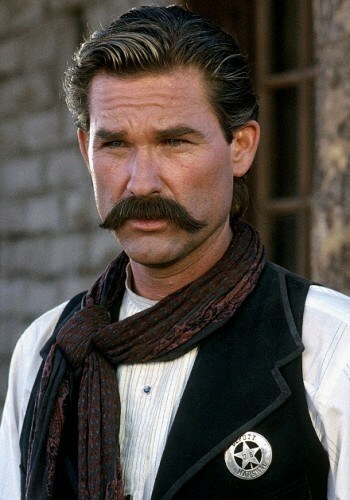 However, you will be proud to know that you have the most impressive Mexican mustache out there. Such facial hair needs regular brushing and trimming. Some modern men prefer a handlebar instead of the classical Mexican style. This option is a mix between a neat handlebar mustache and a bushy Mexican one. If you avoid curled ends then you will get closer to the classics. This neat horseshoe mustache looks very close to its Mexican brother. You will have to brush your facial hair on a regular basis to achieve this neat and manly look. Make the ends of your mustache as long as you wish. This walrus mustache is a very impressive way to go about a Mexican appearance. The long and bushy hair allows the image to become hot and stylish. Consider dyeing your hair a dark color to make it look closer to the Mexican style. Mexican mustaches are fun to make and to wear. Most of them require serious daily maintenance. However, the impression they make is so incredible, it is definitely worth the effort. Try one of these mustaches and you won’t regret it!